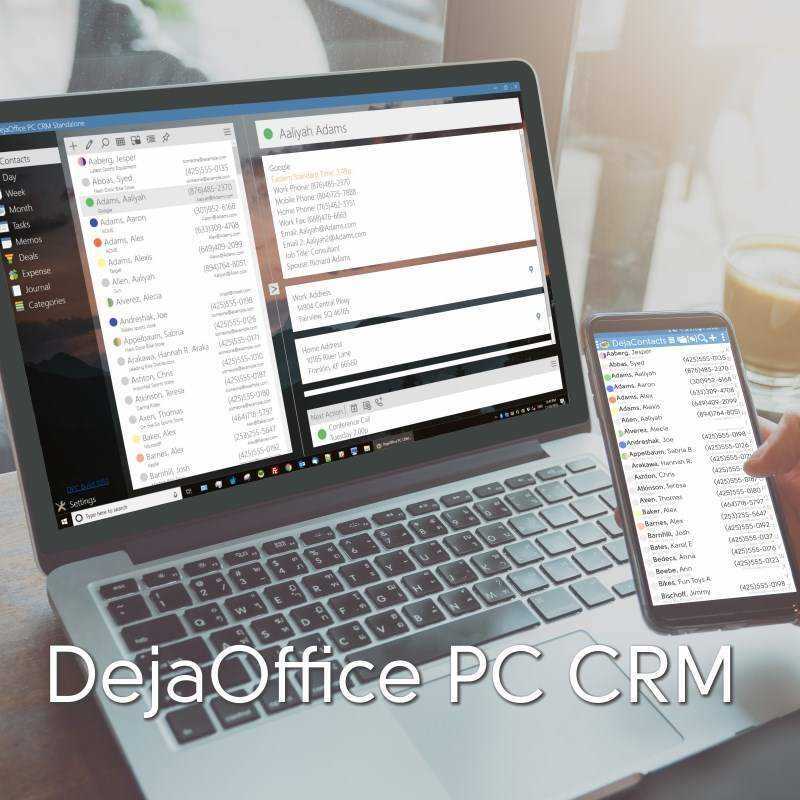 Replace Palm Desktop with DejaOffice PC CRM - Complete sync system - your Palm Desktop data is loaded instantly. Replace Palm Desktop with DejaOffice PC CRM! DejaOffice PC CRM is a modern look for Contacts, Calendar, Tasks and Notes on your PC Desktop. With DejaOffice you can easily track all calls, meetings, tasks, emails and text with your customers, vendors, and associates. Q. If I switch from Palm Desktop and don’t like it, can I go back? – The migration App is INCLUDED in DPC, not superseded by it. So setting up DPC will connect Palm Desktop/Outlook/IBM Notes to the DejaOffice App, and keep it fully up to date. This is real-time sync. Q. How does this work with DejaOffice on my Phone. – In addition to migration, DPC has built in sync to DejaOffice on Android and iPhone. You can use Wi-Fi, USB or DejaCloud sync. Q. Does this replace CompanionLink for me? 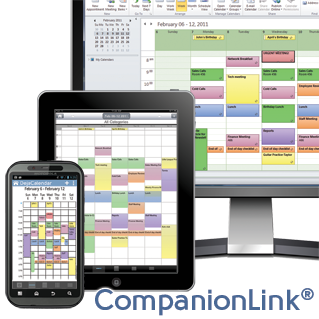 – If you use CompanionLink for Outlook, Palm Desktop or Google then DPC effectively replaces the product. That is; you will not need to use CompanionLink any more. You can always go back though. This product does not remove CompanionLink settings or modify them in any way (except to turn them off). Q. Is there be an Outlook Add-In? – If you keep Outlook open all the time, you should use DPC for Outlook which an Outlook Add-In that allows you to launch, view, and modify DPC from inside of Outlook. $49.95 14-Day Free Trial Download! Do you have a question?